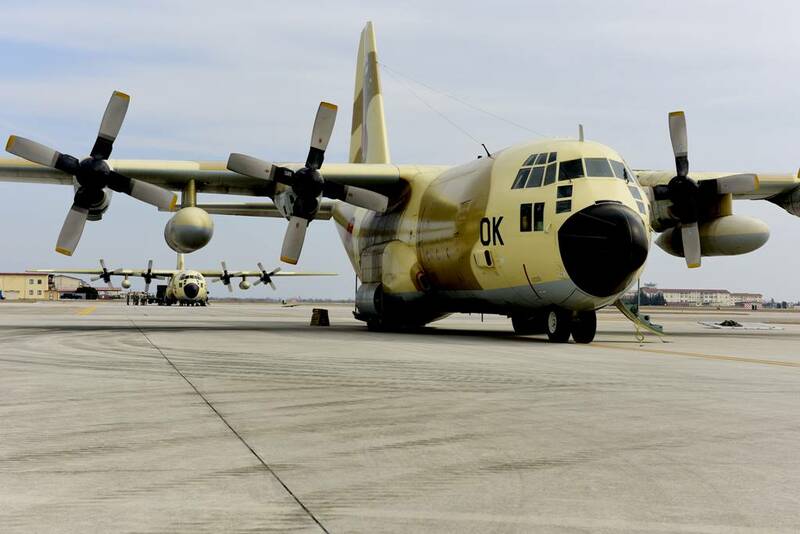 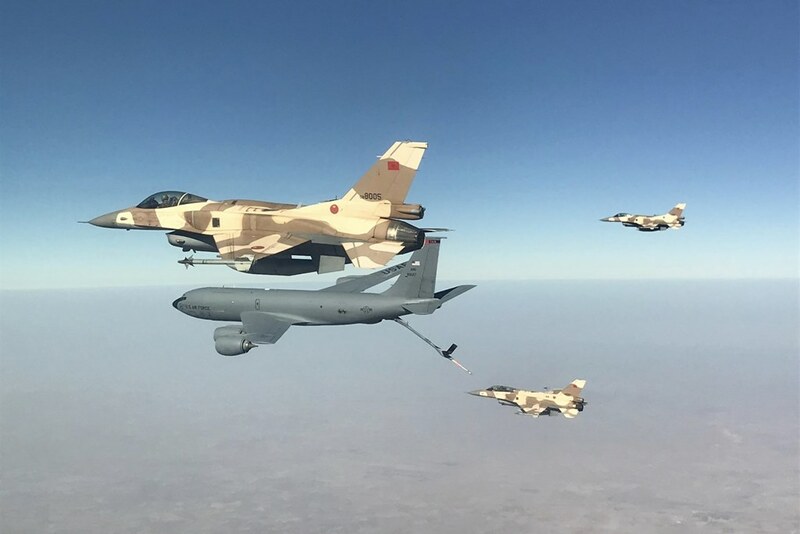 Exercise African Lion 19 commences in Morocco, Tunisia. 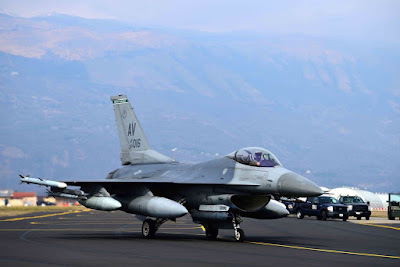 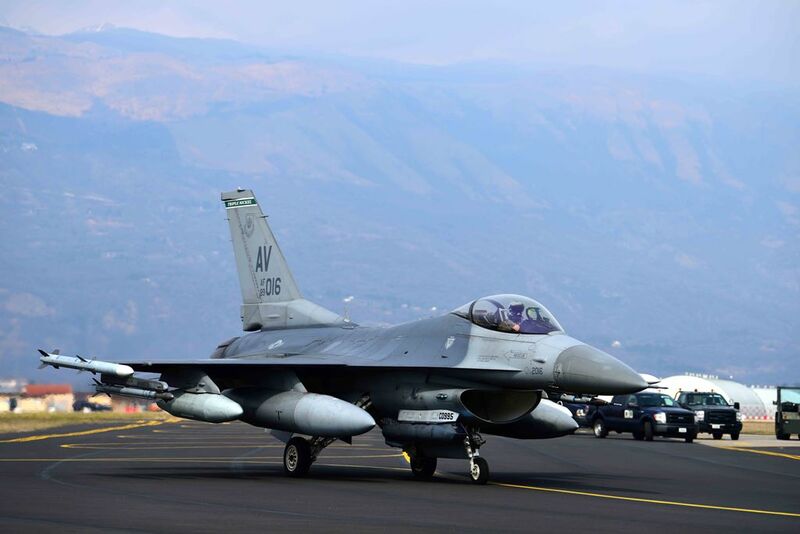 Approximately 1,100 U.S. military personnel have arrived in the Kingdom of Morocco to take part in exercise AFRICAN LION 19. 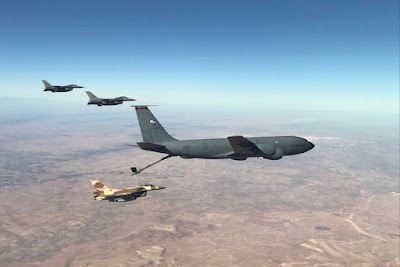 This is an annually-scheduled, combined multilateral exercise designed to improve interoperability and mutual understanding of each nations’ tactics, techniques and procedures while demonstrating the strong bond between the nations’ militaries. Exercise AFRICAN LION 19 is led by U.S. Marine Corps Forces Europe and Africa and sponsored by U.S. Africa Command and will include military training in command-post activities and counter-violent extremist organization tactical training.